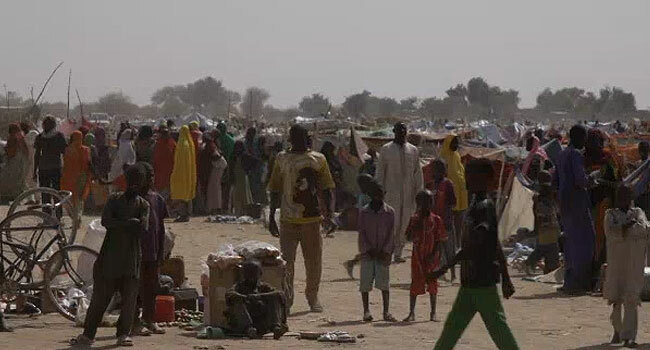 The International Organization for Migration (IOM) has said that a rise in violence in the Northeast has displaced over 59,000 people in the last three months, making it the highest displacement in recent years. 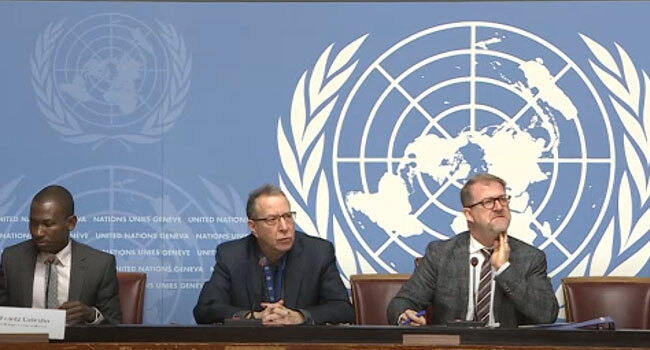 Mr Frantz Celestin, the chief of the UN Migration Agency said attacks by non-state armed groups in Nigeria have left relief workers unsure about the extent of needs among some communities. Celestin said the terrorists have been applying a “hit-and-run” tactics which have caused many more persons to seek refuge in safer towns and neighbouring nations. According to the agency, the armed extremists, notably Boko Haram militants have contributed to a decade-long humanitarian crisis in Borno, Adamawa and Yobe, that had spilt over into the Lake Chad region. Speaking about the recent attack in Rann, Mr Celestine said “In the town of Rann, which was attacked in January, nobody was spared in one assault. 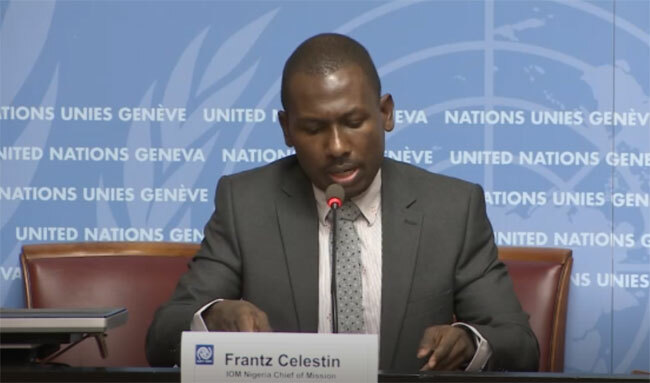 Celestine said amid ongoing insecurity, humanitarian access was limited, hampering the ability of aid agencies to assess needs comprehensively. He noted that tens of thousands of civilians have fled into already overcrowded camps, mainly in Maiduguri, the capital of Borno. 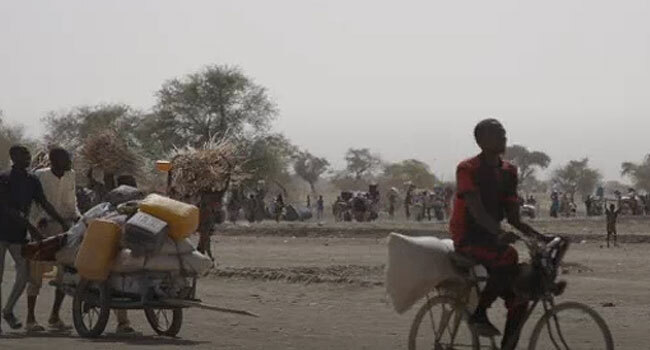 According to him, rumours of an imminent attack are enough to convince communities to flee, as people have sought refuge in neighbouring countries of the Lake Chad region.